A stronger, wider sense of devotion among the faithful has boosted the colorful Muslim fashion industry as well as the controversial push for the right of Muslim policewomen to wear the hijab (headscarf), demands for halal food and cosmetics, a predicted 20 percent growth in sharia banking assets and now the call for the halal certification of medicines. This cause is not new and might just add to the list of politicians’ campaign issues for 2014. But such demand creates supply. Our Muslim fashion designers were ridiculed a few decades ago, yet then inspired waves of local and global trendsetters. Those who belittle the demand for halal certification of medicine roll their eyes — why not just say Bismillah, in God’s name, and swallow the pill? Who would hunt for capsules marked halal, when you just want to get better as soon as possible? Are we supposed to pay more for medicine because of those certificates while drugs here are already more costly compared to some other countries? And with our large population of young people, they are the ones paying for the medication of their elders, while universal health coverage will surely be in its troublesome baby steps starting next year. Advocates for halal certification of medicines promote the concerns of the faithful, that they would like to stay consistent to their teachings including in what they consume. With medicines, the worry is that Muslim consumers are largely ignorant of the degree to which alcohol, pork and other possible haram (forbidden) substances are used in the processing of their medicines and in the products themselves. The office overseeing food, medicines and cosmetics under the Indonesian Ulema Council (MUI), recently told the press only 22 medicines were halal among 30,000 products. In emergencies, Muslims are allowed to consume haram substances, given that few can monitor medicine production, mostly produced in Western, non-Muslims countries. But advocates dismiss “the sense of complacency”, as one blog notes. We believe pharmacists and distributors will eventually come up with options that bring more peace of mind to the world’s approximately 1.6 billion followers of Islam. But in Indonesia, consumers face the question of both credibility and cost, given the shaky trust we have in the bodies with the final say on halal certification, the Health Ministry and the MUI. 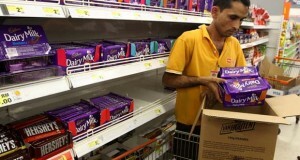 Food and drink producers, and advertisers, have discreetly complained of inconsistencies regarding halal requirements from both institutions, in which bribery plays a role. 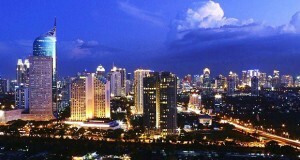 The bill on the guarantee of halal products is still under deliberation. 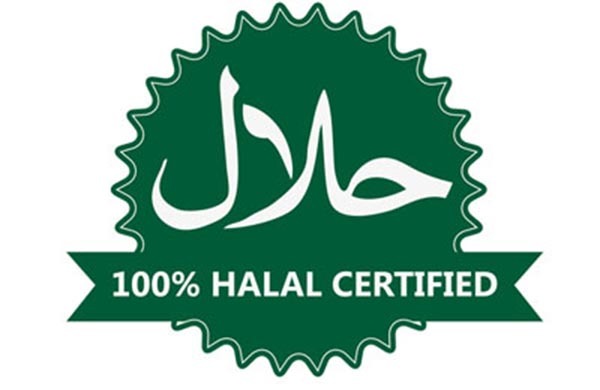 In a country with a majority of Muslims it would be more sensible to have non-halal, rather than halal certification, similar to the supermarket where Muslims can avoid the counters marked pork or non-halal. This way, over 200 million consumers will not be burdened by extra costs for the sake of certificates issued by those seeking to profit from the huge market of Muslims.